Connect HubSpot with Atomic Reach for an end-to-end solution for creating and optimizing content. 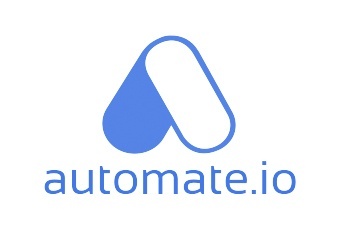 Atomic Reach AI-powered platform offers insights on what drives content performance, personalized language for each customer, automated editing tool that reduces content creation time. CallPageMake calls with just one click right from HubSpot, manage leads more efficiently and keep all data together. Create targeted audiences and easily report on the ROI of your ad spend on Facebook. WordPressConnect your WordPress CMS blog or website with your HubSpot tools to convert website visitors into leads and buyers. 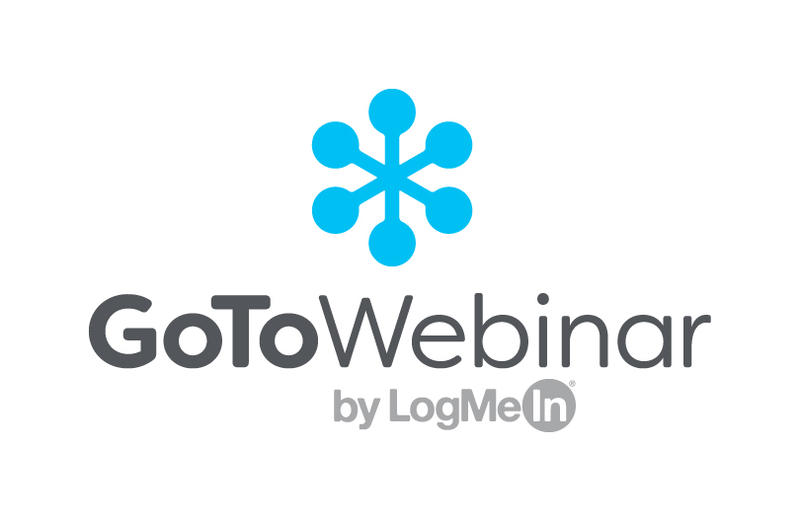 GoToWebinarBuild beautiful landing pages to register webinar attendees using HubSpot. Send reminders, follow-up emails, and nurture attendees. Never import or export another CSV file of webinar leads again. 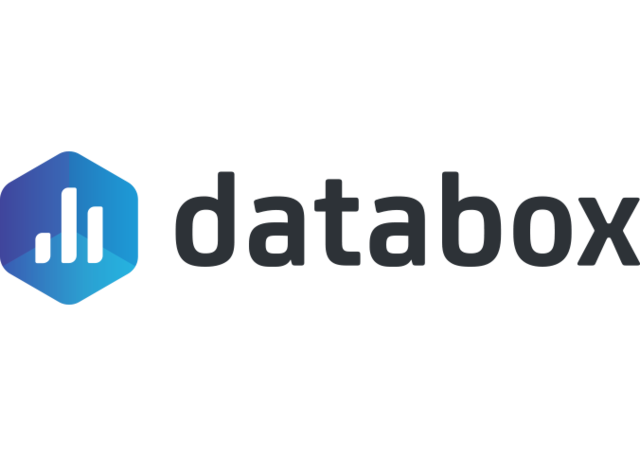 SalesforceSync HubSpot with Salesforce for a fast, reliable, and powerful integration between your two databases. No technical setup required. Schedule and publish social posts to Facebook to engage with your audience. Monitor and report on your company’s success and adjust your strategy accordingly. MagneticOneEasily sync business card contacts to your crm. 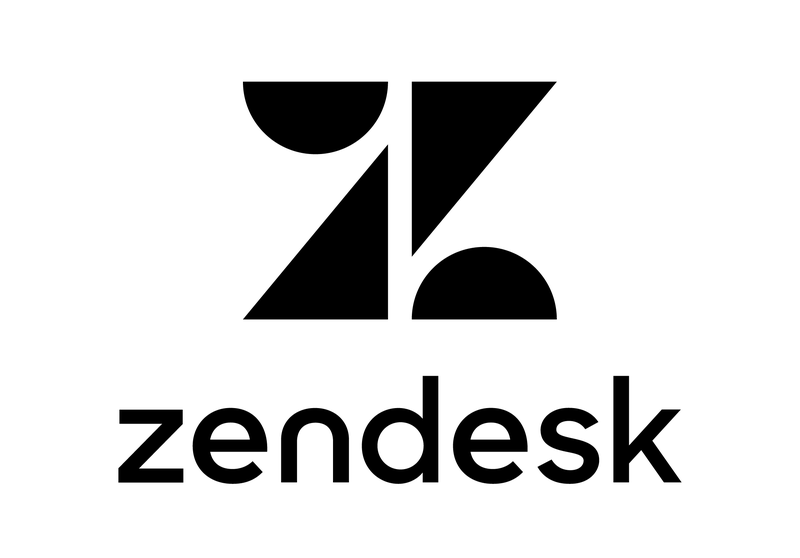 ZendeskGain more insight into the customer experience with the new Zendesk activity integration for HubSpot. With this integration, all Zendesk activities, like a customer email to your support team, automatically sync with HubSpot contacts.